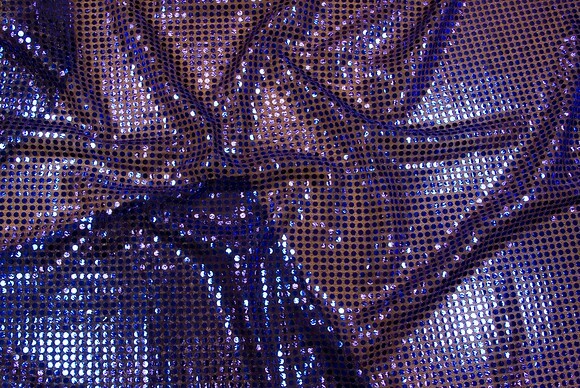 Semi-see-through fabric with purple glimmer. Notice the wooden beneath. Soft red glimmer fabric with see-through base.